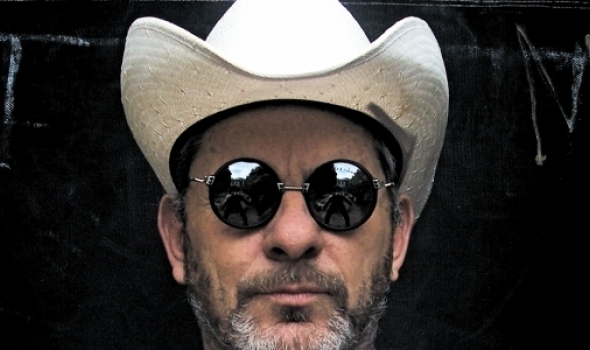 Thursday January 17, 2019 – Local blues legend Chris Wilson, who revealed in July last year that he was battling pancreatic cancer, has lost his battle and passed away at the age of 62. Wilson, who played harmonica, saxophone, guitar and also sang with an incredibly powerful voice, performed as a member of the Sole Twisters and Harem Scarem in the 80s and 90s and also played with Paul Kelly & The Coloured Girls as well as fronting the Crown of Thorns. Wilson released six solo albums with the latest self-titled album emerging late last year. He also collaborated with guitarist Shane O’Mara for the legendary Live At The Continental recording which was the subject of a documentary by Chris Franklin last year. In March 1996 Wilson collaborated with Diesel for Short Cool Ones which became one of the biggest selling blues albums in Australian music history. They Wilson reunited in 2013 for the Sydney Blues & Roots Festival.